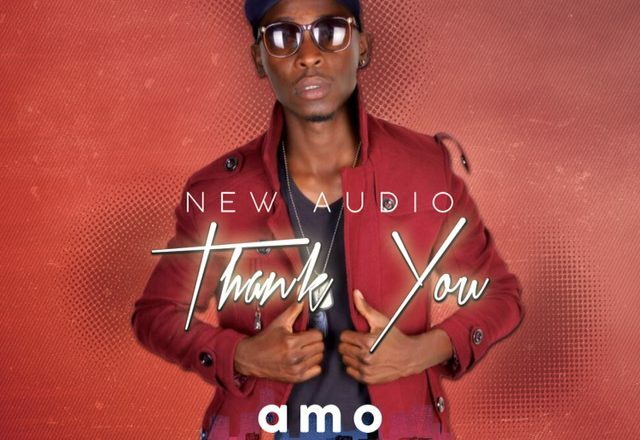 Brand new release by Amo entitled “Thank you”. 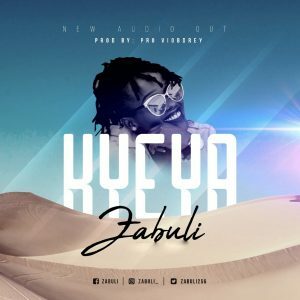 Its a thanksgiving song for the great things God has done, What He is doing and what He has promised to do. In the song Amo emphasizes the importance of living a life of gratitude for it opens up our lives to limitless break throughs and endless blessings. Psalms 136:1 states that ” Give thanks to God for He is Good. Ladies and Gentlemen check out ” Thank You” by Amo below.